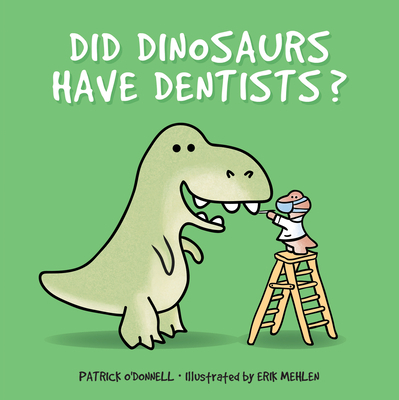 Patrick O'Donnell is a writer and children's book author who lives in Boyertown, Pennsylvania, with his two sons. Erik Mehlen is an illustrator who has received awards from the Society of Illustrators. He lives in San Antonio, Texas.